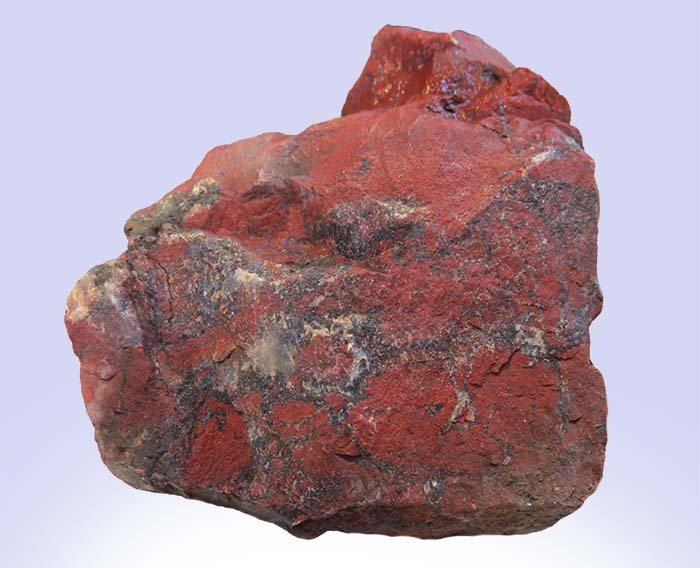 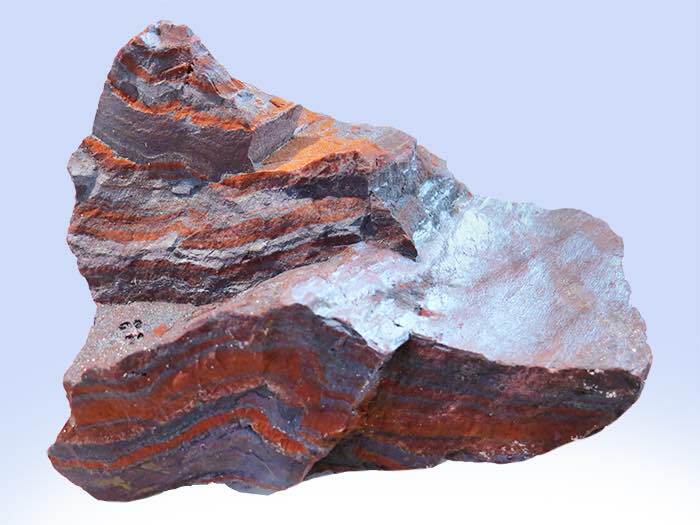 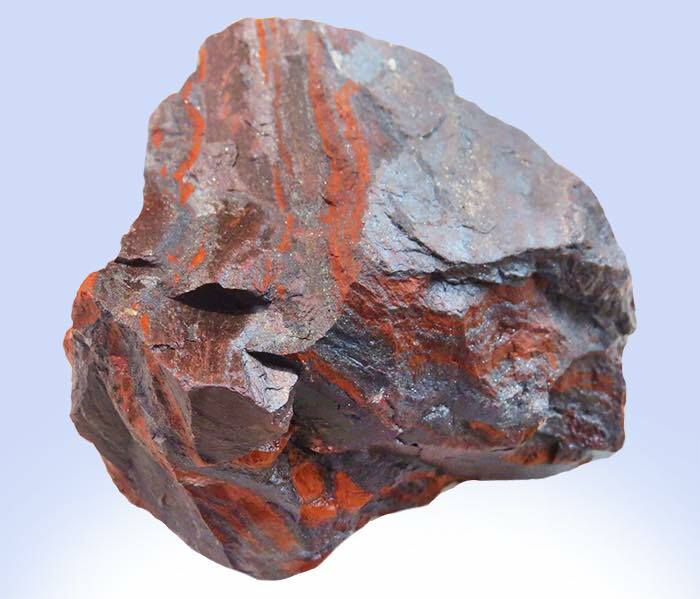 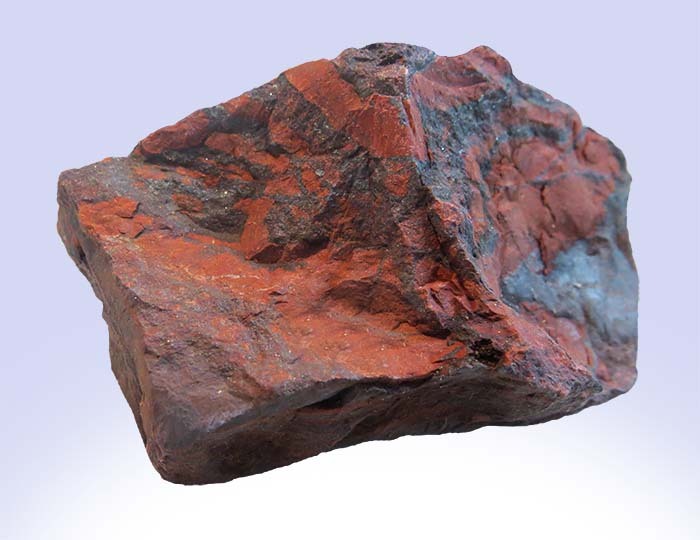 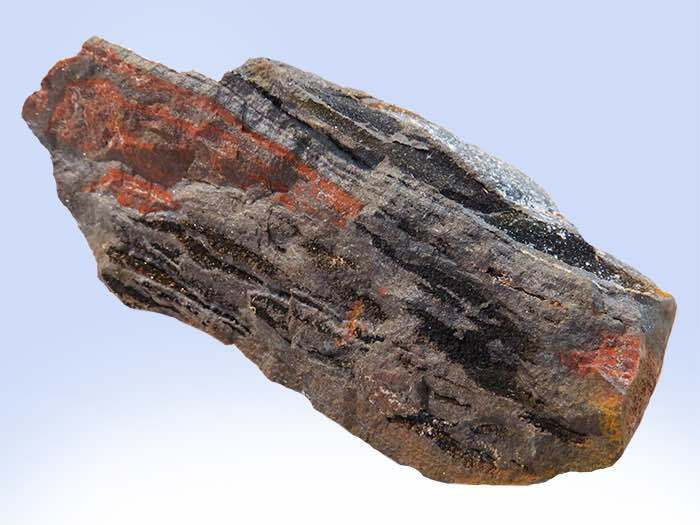 Commonly known as "Jaspilite," this mineral is made of alternating layers of red Jasper and steel gray Hematite. 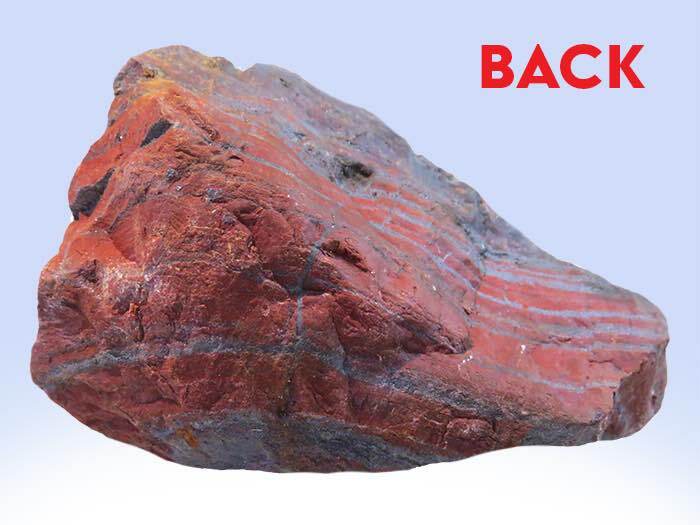 These specimens are ancient, having formed approximately 1.5 billion years ago. 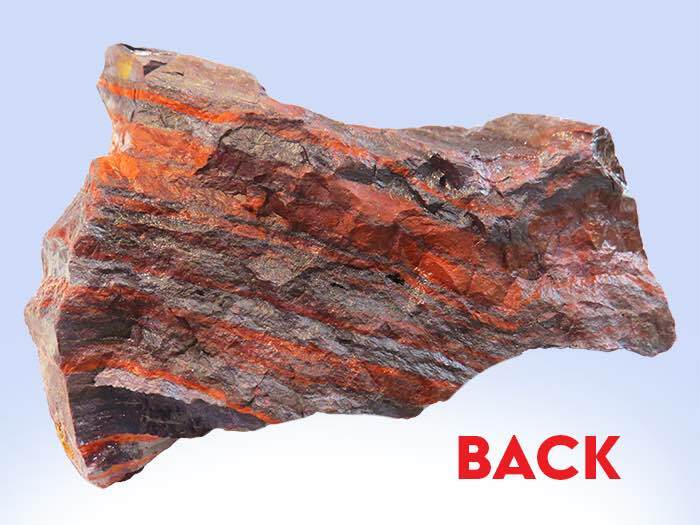 All specimens are unfinshed and exactly how they are out of the ground!